Founded by Sara Sakowitz ’18CC, Bite is a snack subscription service that makes healthy snacking tasty, easy, and fun. In today’s world, healthy snacking is surprisingly hard – and eating unhealthy, high calorie snacks can have serious health consequences. 94% of Americans snack at least once a day, while 50% snack 2-3 times a day; increasingly, adults are replacing standard daily meals with frequent snacking. This trend is growing even faster in the millennial demographic, where 23% snacked more in 2016 than in 2015. A rising awareness of healthy and nutritious food consumption has led to increasing popularity of organic and natural snacks, but the right snacks are just not on the market: 60% of millennials wish that there were more healthy snack options than the ones available for purchase today. 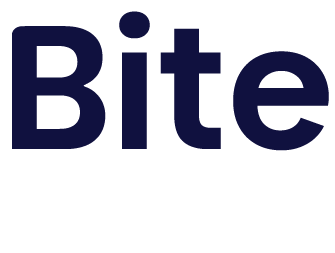 Bite aims to change that by bringing tasty, healthy snacks conveniently straight to customers’ doors. Bite wants to revolutionize healthy snacking and make it easy for consumers to integrate delicious and healthy snacks into their busy, on-the-go lifestyles. Bites are packaged in individual serving sizes of 100-150 calories, making it easy for consumers to grab a Bite and go.